During a Gamescom press conference in Germany, Sony announced that the PlayStation 4 console will launch November 15 in North America for $399 and in Europe on November 29. Sony walked out of E3 2013 in June as the winner compared to what Microsoft were presenting with the Xbox One at the time. One of the major selling points is a wallet friendly price that is $100 less than the Xbox One. 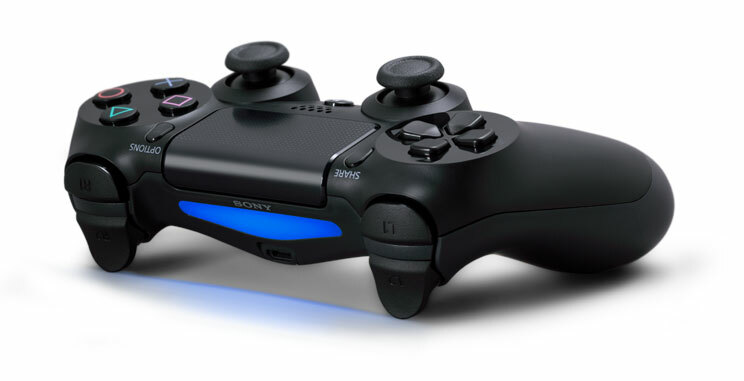 As a result, Sony has already moved one million PS4 in pre-orders. Also coming with the PS4 is the gameplay live streaming site Twitch not to mention Minecraft. As a way of kicking off the PlayStation 4, Sony said that the PlayStation 3 will be knocked down to a crisp $199 for the 12GB model. Love capacity models for affordable prices have done well in Europe with Jack Tretton pointing to the PlayStation 3 and competitor Microsoft’s 4GB Xbox 360. On top of that, gamers can get the PS4 version of upcoming Activision titles Call of Duty: Ghosts, Battlefield 4, Watch Dogs, and Assassin’s Creed IV for a slashed price if they have already picked up the PS3 version. The price cut will be available for a short time. Keeping with the price slashing theme, the PlayStation Vita will be knocked down to $199 with the 32GB memory card being available for $79.99 and the 16GB card for $39.99—a $20 price drop. The Vita has needed a price drop for awhile now as it has been trailing heavily behind the Nintendo 3DS as far as handhelds go in addition to battling the popularity of smartphones and tablets. The PS Vita will also see a portable version of popular shooter RPG Borderlands 2 and the popular indie title Fez. Will you be picking up a PlayStation 4 in November? Starting with Kabir News in 2013, James has focused on tech, gaming, and entertainment. When not writing, he enjoys catching up on sci-fi and horror shows and comics. He can be followed on Twitter @MetalSwift. In order to find the past articles published by Kabir News please browse the archives above. Kabir News is a dedicated news agency providing the latest news from all over the world. At KN we are trying to cover all the fields and bringing the latest and fresh news for our readers and subscribers. © 2019 Kabir News. All rights reserved.